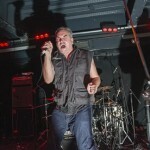 MARK STEWART From THE POP GROUP On Geek EmaNation Podcast! 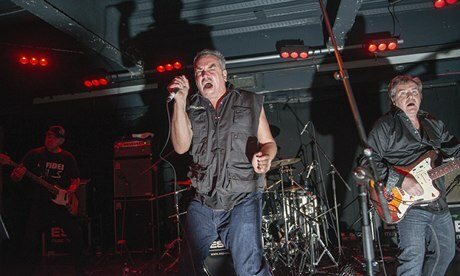 MARK STEWART of THE POP GROUP gives an amazing introduction to the upcoming TPG show in San Francisco at The Great American Music Hall on March 11th with a freewheeling discussion about music/politics/philosophy/history. Your mind will be suitably blown with 2-hours of words and music designed to create maximum cognitive dissonance. Danceable revolution time, fellow music geeks!